Ever wonder what it feels like to be a star? Offer your guests beautiful photo keepsakes and an extra fun time! 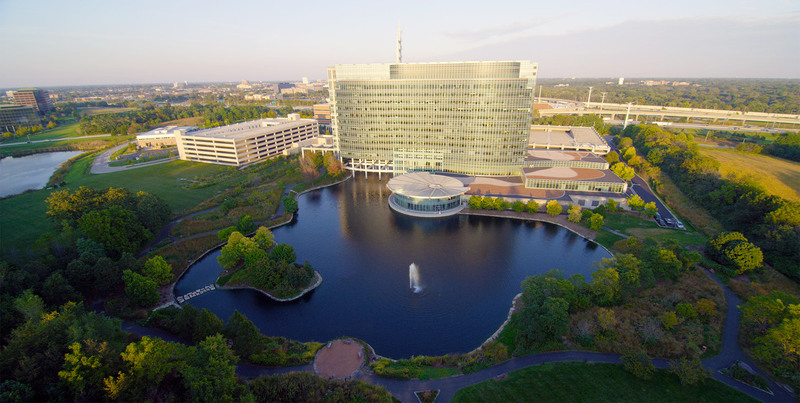 Add dramatic perspective with our safe, FAA approved aerial photography! We're uniquely able to bring your show on the road! At the risk of appearing immodest, we’ve been told many times – “you guys seem a bit beyond the wedding business” and perhaps there’s some truth to that. Engage experienced professionals from the Motion Picture, Advertising and Entertainment industries and fall in love with your production decision! We believe each couple is completely unique with their own sense of style and priorities. 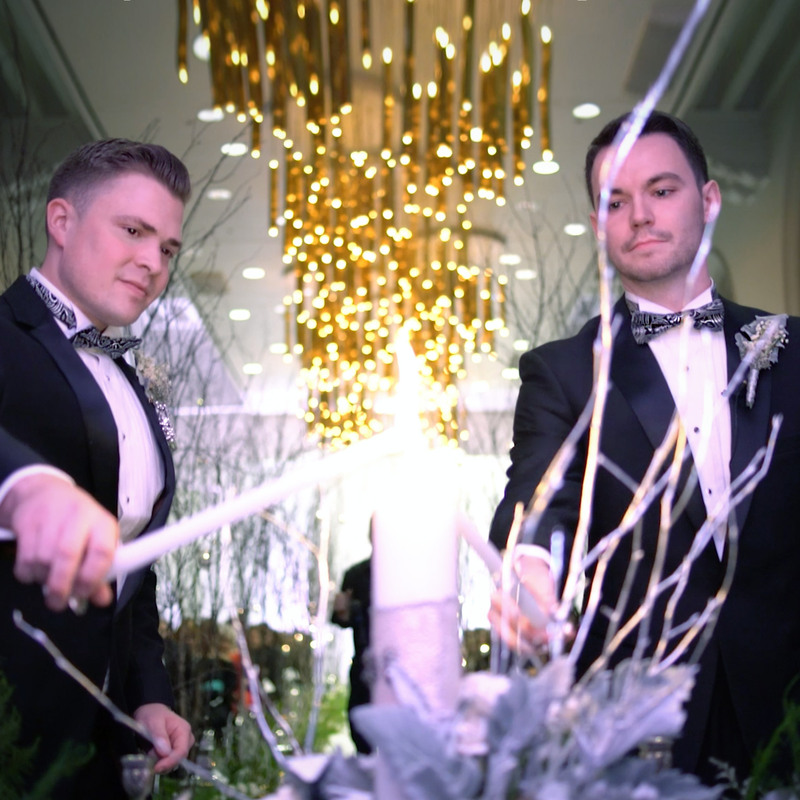 RED Weddings offer hourly services, packages & multi-service bundles to meet nearly every wish and budget, ensuring our best of class professionals are available for nearly every occasion. Even if you’ve already booked your photography, videography and entertainment vendors, consider our exciting Photo, Video or Slow-Motion Booths, Drone Photo / Video, Dance Lighting options and more to make your day extra special and ensure your guests have an unforgettably fun time! 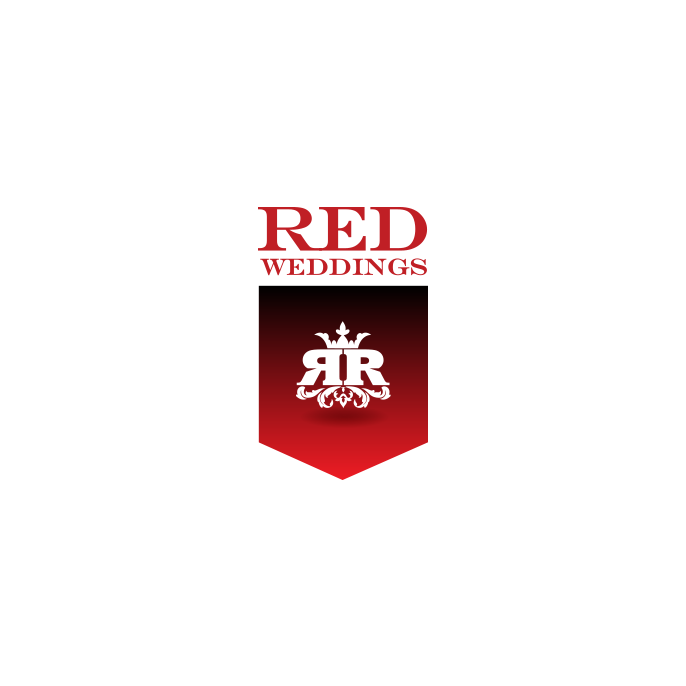 RED Weddings is one of very few “triple threat” service providers available, and perhaps the only one that offers the quality, customer service, and bundled pricing we do. Ensure your wedding day production crew are all telepathically linked and working together for a flawlessly executed wedding day. "I would choose RED Weddings a million times over, and would recommend them to anyone who wants great quality & beautiful pictures! The best decision I made about my wedding!" "I didn’t originally want video for my daughter’s wedding at the Museum of Science and Industry, but my daughter met with RED Weddings, thought they were very talented, and decided she wanted to hire them. They went above and beyond, brought fantastic motion picture quality equipment and a SEGWAY to capture moving shots in the museum! I'll admit it - I was really wrong. We are so glad we hired RED Weddings!" 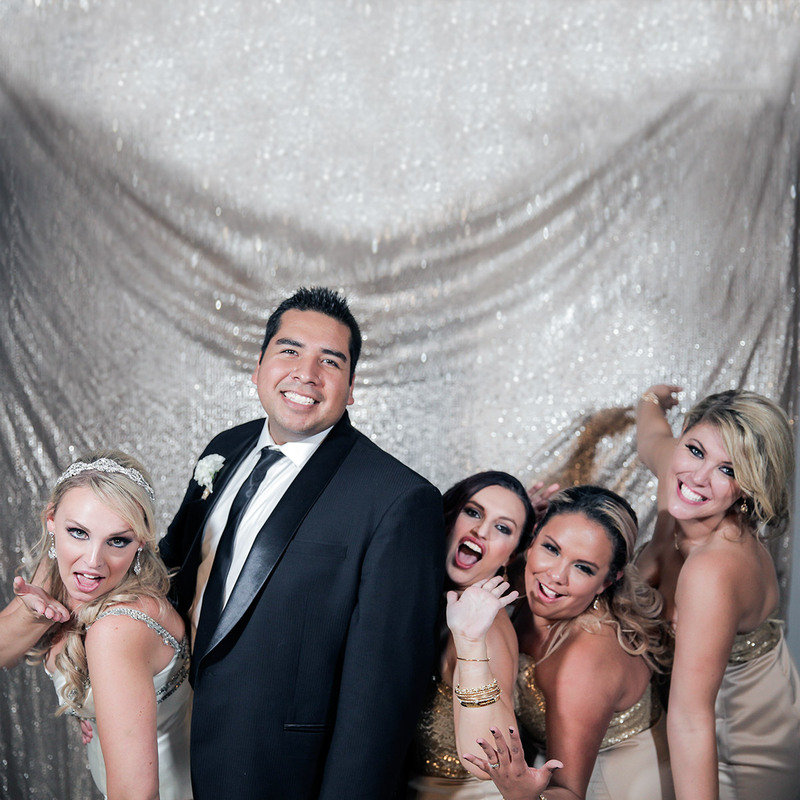 "RED Weddings was really professional and shot great images! 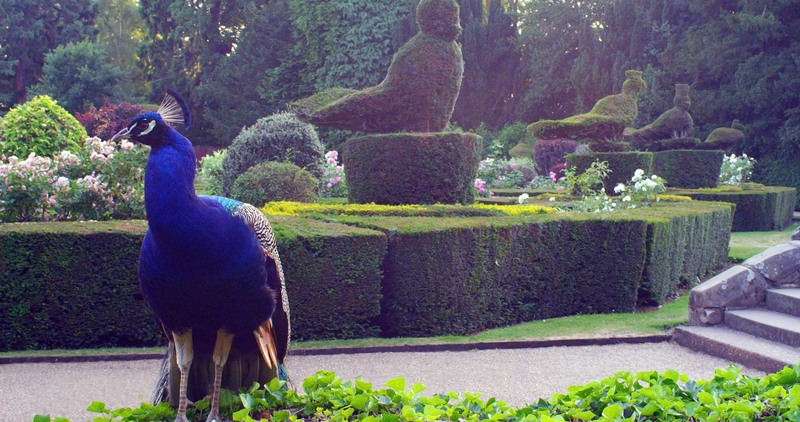 They were extremely helpful, attentive and always with a smile!" "RED Weddings did a perfect job at our school fundraiser! 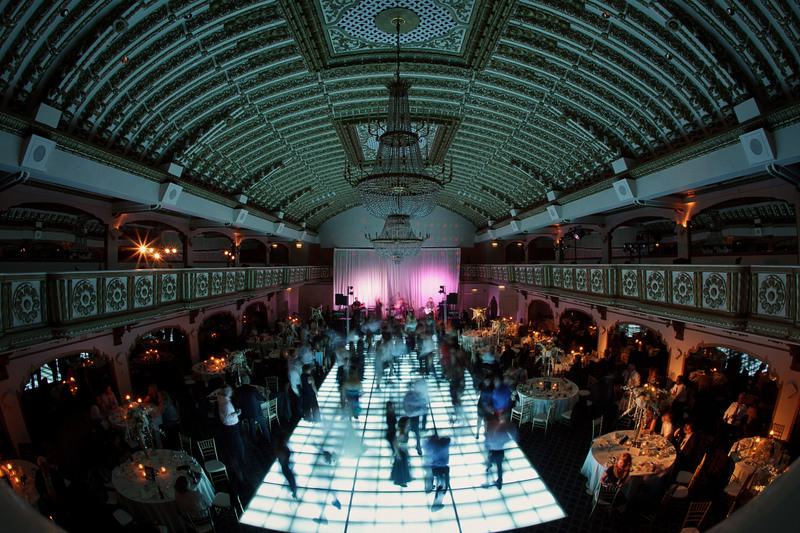 They played all our kid's favorite hits, and kept the dance floor packed the entire night! It was a great event!"